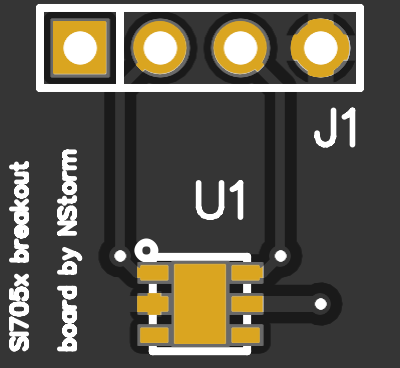 Minimal breakout board for Silicon Labs SI705x/SI702x/Si7006 I2C temperature / temperature + humidity sensors. 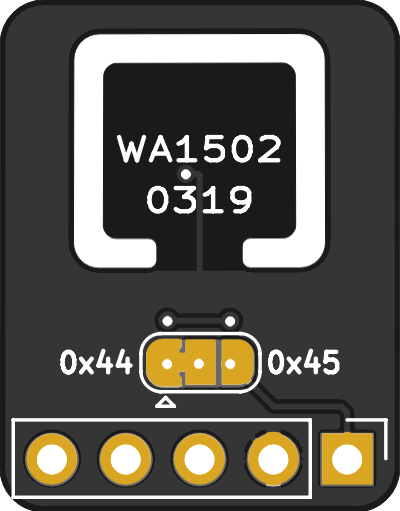 This board does not includes any sort of voltage regulator. 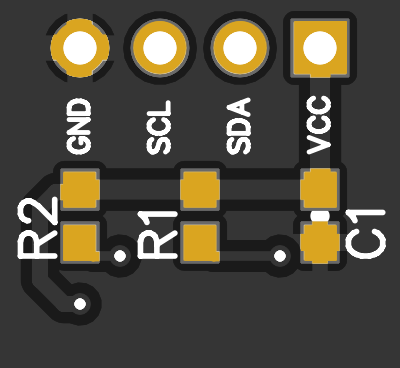 Make sure to supply correct Vcc (1.9 to 3.6 V) for this board. 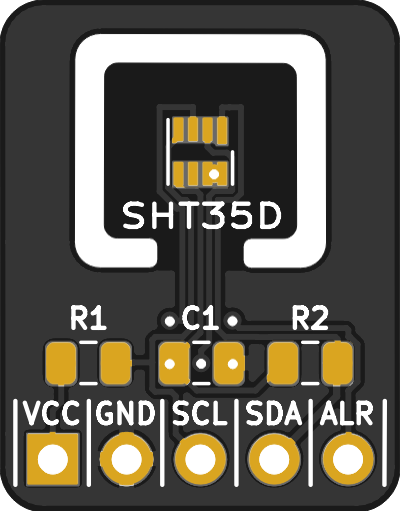 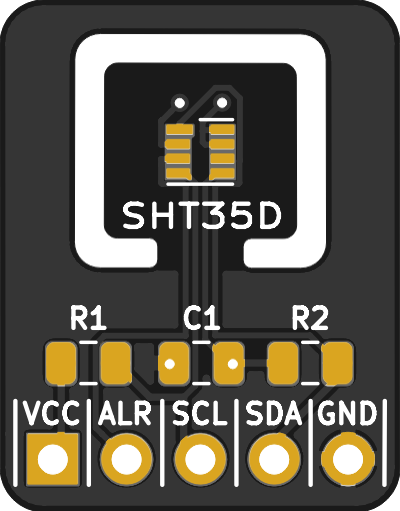 Connecting directly to 5V MCU (like Arduino without 3.3 V voltage regulators) will burn this sensor. 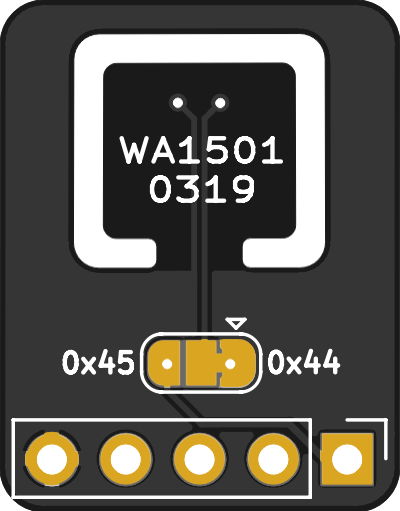 This is a minimal circuit from "Typical Application Circuit" section from the datasheet. 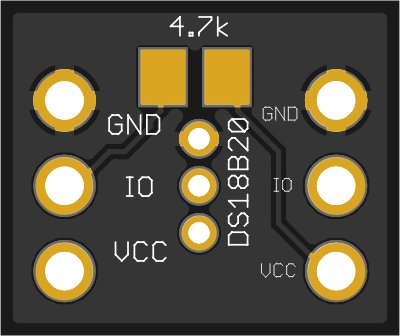 Tested to work with Si7051 high accuracy temperature sensor, reading data with Arduino. 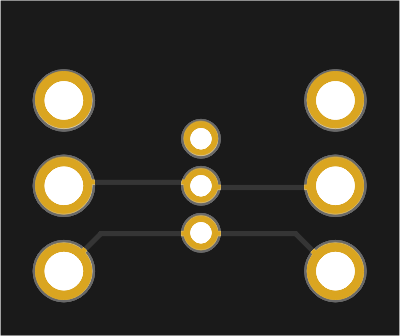 44 people have said "Thank You" for this board.